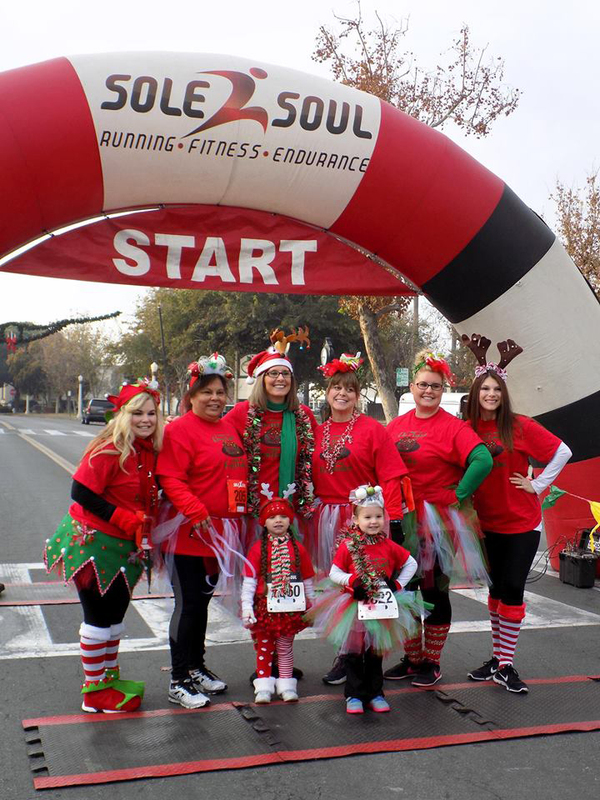 Support the Adventist Health Central Valley Network and Hospice Services and participate in the Rockin’ Rudolph Run 5K run/walk. There will also be a Kids’ Reindeer Run for children 12 and younger and a costume contest. Rockin’ Rudolph Run/Walk is $30 and the Kids’ Reindeer Run is $15; cost increases to $35 and $20 after November 27 and $40 and $25 on the day of the event. Teams are welcome and the largest team will be rewarded by Santa himself. He will also be there for pictures. Adventist Health Hospice is able to care for all who need and seek our care, regardless of their age, diagnosis or ability to pay due to the support of this community. Adventist Health Hospice relies on donations and community support to provide services to those who have no insurance or whose needs exceed any reimbursement source. Donations are used to provide treatments, medical supplies, comfort medications, grief support and respite relief for family members caring for loved ones to ensure the comfort and safety. Every gift makes a difference in the lives of our patients and their families. For more information and to register, visit www.runsignup.com/Race and find the event on Facebook.